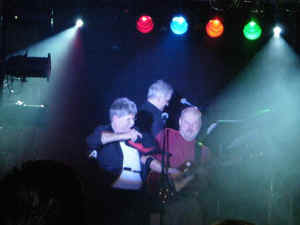 In 2008, an attempt to bring a later version of the band back was launched. Didn't work. Still interesting to view! So, Who is Witness Reloaded? Witness Reloaded is composed of five members of the original band, along with their Lighting/Technical director (JD). Represented by of Course ! The classic rock of Witness Reloaded includes music by Billy Joel, The Who, Jethro Tull, Genesis, Talking Heads, Yes, Pink Floyd, Peter Gabril, ZZ Top, Springsteen and many more, performed by seasoned professionals. 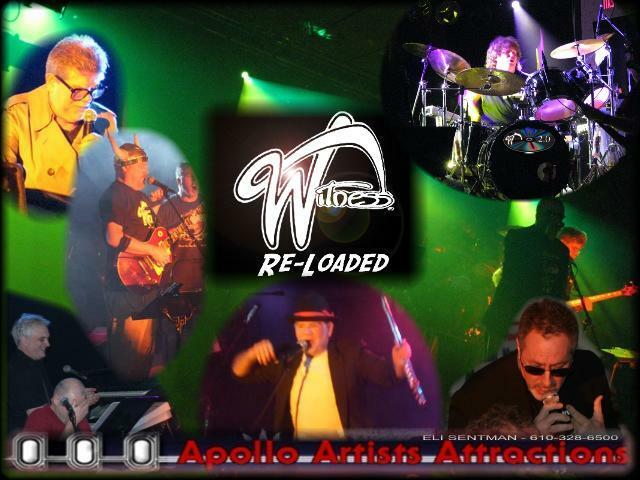 In addition to the solid sound, Witness Reloaded adds their own brand of classic comic relief that the band was famous for! Great Classic Rock, mixed with Comedy ! 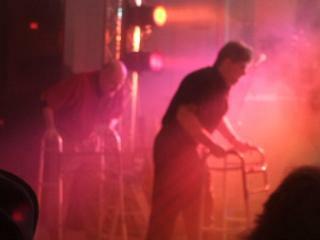 In the clip below, the band pokes fun at their own age by making a stage entrance in walkers and wheelchairs! Also included is a short segment that is the intro to "Angry Young Man" This clip was shot by a fan at our MLCT concert. Raw Talent to bring it to life ! 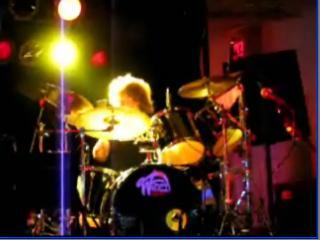 In this clip, drummer Mitch Schecter shows the world he has still got what it takes to bring the room to life! This clip was shot by Ray Brown at our MLCT concert. Roy Altemus was one of the four founding members of Witness, which formed in 1977. Although other bass players played with the band, L Roy always managed to return! 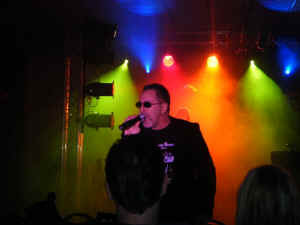 In addition to bass, he is also an accomplished lead singer. "I've played very many different venues and gigs from outside rock concerts with a crowd of 10,000 to private, in home parties with a guitarist and myself. I've also done Weddings, broadway type musicals, and Vegas type shows. 'Try the veal, we're here all week.'" The Chatterband and Magic Elf. No one has spent more time on stage with Witness than Michael. 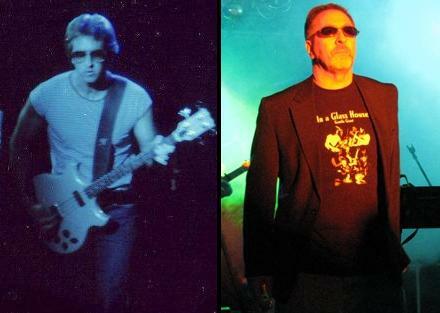 He joined the band in January of 1979 and since that date Witness has not performed a single night without him! Michael is a classically trained keyboard player. 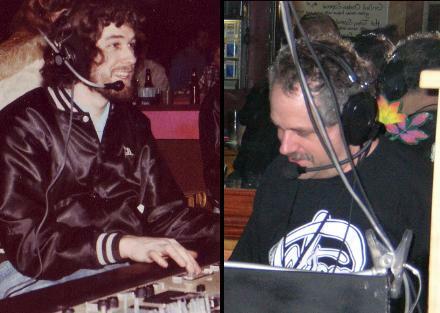 "After the Witness party (2007), I realized how much I missed playing with the rest of the guys from the band. They are all such incredible musicians and we could play any piece of music together. The band had a niche that no other band could fill; playing classic and progressive rock better than anyone else." Mike also plays with Hot Ticket. 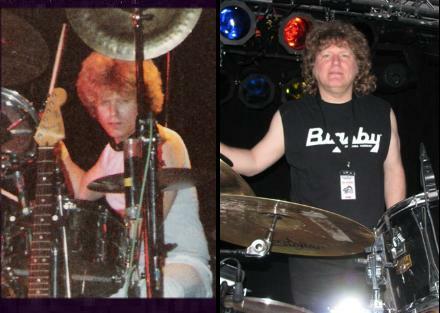 Mitch joined Witness in 1983 and is the longest standing drummer with the band! Mitch came to us from another icon band of the time, Pegasus. Mitch is also the current guitar player for the national act, "The Rip Chords" which is famous for their hit songs, such as "Hey Little Cobra." Mitch has also performed with Fran Smith Jr. (of The Hooters/The Pedestrians), Richard Bush (of The A�s/Peace Creeps), Scot Arch (of Beatlemania Now)...among many others. 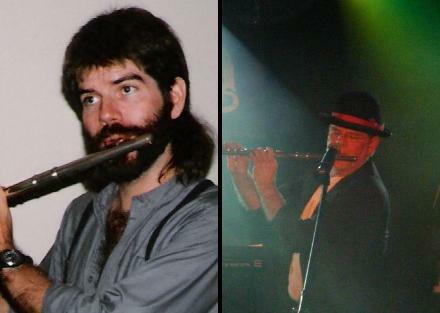 Flip is also a serious accomplished musician, who in addition to being an entertaining front man, also plays Bass, Keyboards, Tenor Sax, Flute, Clarinet, Harmonica, Guitar, and Mandolin. 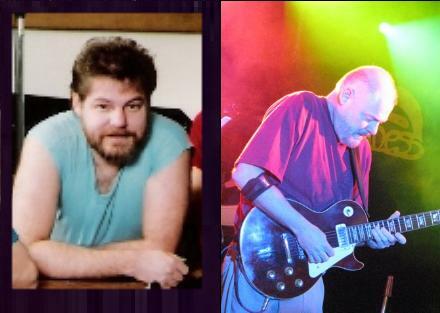 Marc, who is the brother of Flip, joined the band in 1987. He had also been a key member of SYN. Marc is another plethora of talent, playing synth-guitar, alto sax and shares the lead vocal responsibilities in the band. Marc attended Indiana University and holds a degree in music. JD, and his production company DAE lighting, joined Witness in 1979. JD's background was in concert lighting and sound. He had worked with many bands such as AC/DC, Cheap Trick, Thin Lizzy, REO, and The Tubes. JD was responsible for the "over-the-top" production shows that Witness became famous for.